Book Review: Fisher, Neyman, and the Creation of Classical Statistics | Less Likely Book Review: Fisher, Neyman, and the Creation of Classical Statistics A review of Erich Lehmann's last book, Fisher, Neyman, and the Creation of Classical Statistics. Erich Lehmann’s last book, which was published after his death, is on the history of classical statistics and its creators. 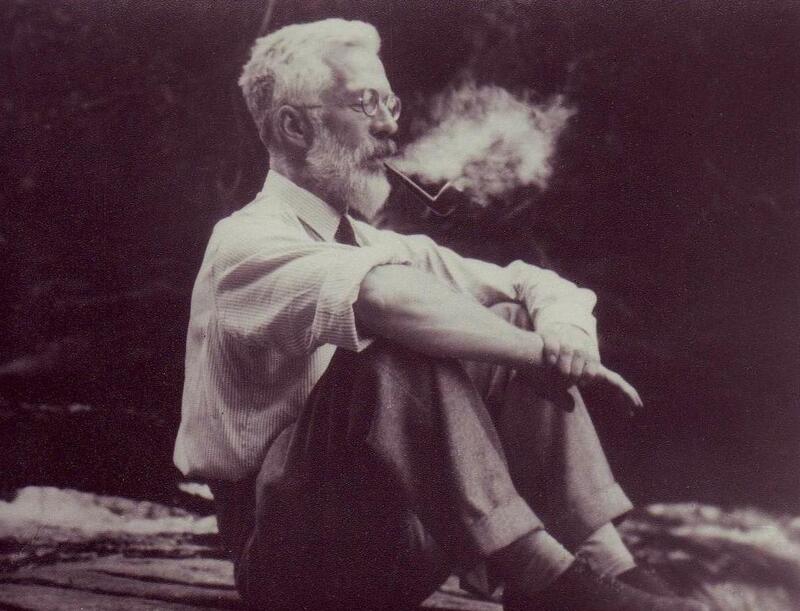 Specifically, how his mentor Jerzy Neyman and his adversary Ronald Fisher helped lay the foundations for the methods that are used today in several fields. As Stephen Senn points out in his Fisher Memorial Lecture at the Royal Statistical Society, there is a common myth that everyone who practiced applied statistics before the early 20th century was using Bayesian inference and doing everything correctly, but then Fisher came in and created significance testing, thus giving researchers a powerful tool to easily hack their data and produce publishable results, and now we have several replication crises because of this. Of course, this is far from the truth and any thorough investigation into the history of statistics will clear up this up amongst many other misconceptions. Back then, it was not called “Bayesian inference” but was referred to as “inverse probability” and it was a method used by many before the dominance of classical statistics. So this is one part that common myths get right. Inverse probability did indeed have a moment in history before the dominance of frequentist statistics. 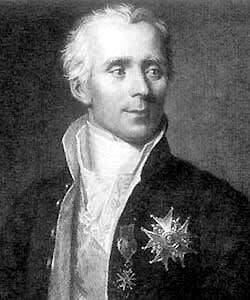 Laplace, and several others popularized such methods, but around the end of the 19th century, the tides began to shift. Several mathematicians and statisticians began to discourage the use of inverse probability because they saw it as a nonrigorous method of data analysis. This can be seen in the following passages about Fisher. Thus, Fisher was not the first to reject inverse probability, he was building on arguments from proto frequentists who already began to condemn inverse probability. Neyman was also a serious critic of inverse probability. In fact, he was probably more of a critic of it at a later point in time then Fisher (much on that later)! Although the two giants of classical statistics both condemned inverse probability, it withstood their influential criticisms. Now that we have looked at how the founders of classical statistics viewed and attempted to discourage the use of inverse probability, we can move onto a brief summary of each of their individual contributions. "For testing the value of a population mean, it had been customary to use a statistic equivalent to what today is called Student’s t, and to refer to the normal distribution. For large samples, this provided a good approximation. However, Gosset soon realized that for the small samples with which he had to work, the approximation was inadequate. He then had the crucial insight that exact results could be obtained by making an additional assumption, namely that the form of the distribution of the observations is known. Gosset undertook to determine it for the case that the underlying distribution is normal, and he obtained the correct result, although he was not able to give a rigorous proof. Here we can see Fisher’s concept of statistical power, though “sensitivity” was never a quantified concept. He also clearly states his position on the null hypothesis, that we can never accept it, a mistake that many researchers continue to make today. 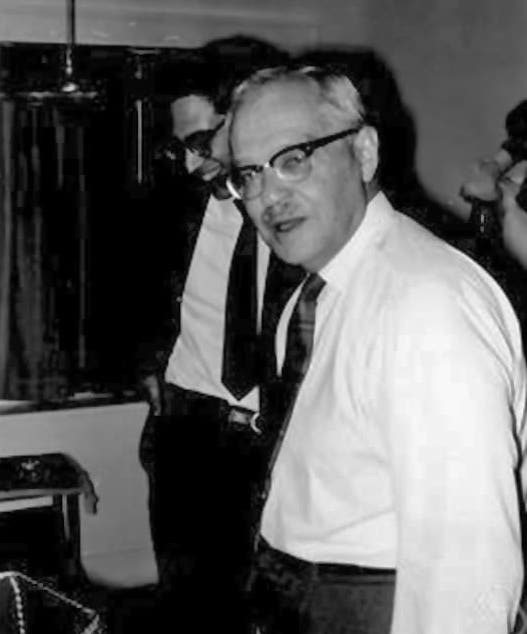 Now that we have discussed some of Fisher’s contributions to classical statistics, we can discuss the contributions of Jerzy Neyman. Just like Fisher, Neyman was also impacted by Gosset. However, the influence was indirect. In the 1920s, Egon Pearson, had come across the small-sample tests that both Fisher and Gosset had popularized and had the realization that he must make a name for himself if he ever wished to be free of his father’s influence. As a result, Pearson decided to collaborate with someone who was not taught by his father, but who also had the mathematical abilities to create a generalizable theorem that he had in mind. Thus, began the collaboration between Neyman and Pearson. Sometimes,when hypothesis A is rejected, \(\Sigma\) will in fact have been drawn from \(\Pi\). But the Neyman-Pearson lemma was still incomplete. It was between the years of 1930 and 1933 that Neyman had several insights into how to improve the theory, which Pearson already had felt satisfied with. “In the next letter, dated March 8, Neyman suggests that he and Egon must “fix a certain plan, as we have lot of problems already started and then left in the wood.” He lists several such problems, among them: to finish what I have started to do with the variation calculus. You will understand it in a moment. “The collaboration falls into two quite distinct parts. In the early stages, the important ideas, including in particular that of the likelihood ratio principle, all come from Pearson. In fact, Neyman frequency misunderstands them, and continually tries to interpret them in terms of inverse probability. On the other hand, Pearson is sold on the likelihood ratio principle, which is intuitively appealing and which seems to give reasonable solutions in the cases on which they try it out. But for Neyman, as he is gradually catching on, intuitive appeal is not enough. If the principle is really as good as it appears to be, there ought to be logical justification. The conflict between Neyman and Fisher is well known, however, very few are able to accurately point out what lead to each individual strongly detesting the other. Unfortunately, their relationship began to degrade after the retirement of Karl Pearson. The department of applied statistics that he was the head of was split into the department of statistics, which would be led by his son Egon, and the department of genetics, where Fisher was appointed as Galton professor. Thus, Fisher, one of the creators of classical statistics, was not allowed to teach statistics, while in the floor downstairs, Egon Pearson (a man that he was surely not fond of) was leading the new statistics department. "Many thanks for your letter of congratulation. You will be interested to hear that the Dept. of Statistics has now been separated officially from the Galton Laboratory. I think Egon Pearson is designated as Reader in Statistics. This arrangement will be much laughed at, but it will be rather a poor joke, I fancy, for both Pearson and myself. I think, however, we will make the best of it. “There is one criticism, however, which must be made from the statistical point of view. A large number of the tests developed are based…on the assumption that the population sampled is of the “normal” form. That this is the case may be gathered from a careful reading of the text, but the point is not sufficiently emphasized. When Fisher released his first edition of Statistical Methods For Research Workers (SMRW), he recommended 5% or 1% as good choices for significance levels, with the latter being used when a “more stringent requirement was necessary.” Fisher was also not interested in exact P-values as pointed out in the section discussing his contributions. Thus, Fisher had changed his mind on the topic. "I have eight letters which you wrote to me during February and March 1929, trying to persuade me to put my name as a joint author. But you had introduced an a priori law of probability…, and I was not willing to start from this basis. True we had given the inverse probability as an alternative approach in our 1928 Part I paper, but I must in 1927-28 still have been ready to concede to your line of thought. “In a later philosophical essay, Neyman (1977: 112) recounted their cloud-seeding studies, and labeled P values of 0.09, 0.03, and < 0.01 reported in their earlier paper (Lovasich et al. 1971), as “approximately significant,” “significant,” and “highly significant,” respectively. The dichotomies of the paleoFisherian and Neyman-Pearsonian frameworks were quietly admitted to be less appropriate than more nebulous interpretations — at least in cloud work! Indeed, Cox (2006a: 43, 195) has noted that “the differences between Fisher and Neyman … were not nearly as great as the asperity of the arguments between them might suggest … [and in] actual practice … Neyman … often reported p-values whereas some of Fisher’s use of tests … was much more dichotomous”! As we can see from a summary of Lehmann’s book, the individuals who founded classical statistics were skilled and talented individuals who were also complex and had various reasons for doing what they did. I hope this blog post encourages readers to fully dive into Lehmann’s book where he gives a far more detailed account of Fisher and Neyman’s contributions to classical statistics.